Posted on Friday, May 13th, 2016 at 9:27 am. Posted on Tuesday, May 10th, 2016 at 1:23 pm. As a venue operator we’re sure you’re aware of the importance music plays in creating the correct atmosphere in your pub, club or other entertainment area. Plus, with 52% of customers now seeing technology as a central part of improving customer experience, it’s never been more crucial to combine the two and have a state of the art digital jukebox system in your venue. Posted on Tuesday, May 3rd, 2016 at 2:56 pm. 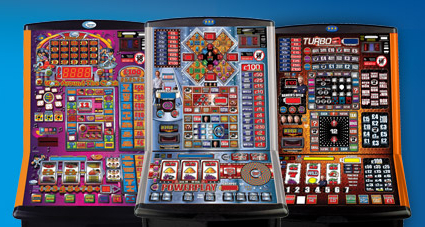 TVC Leisure are leading fruit machine, gaming machine and amusement machine suppliers throughout Surrey. 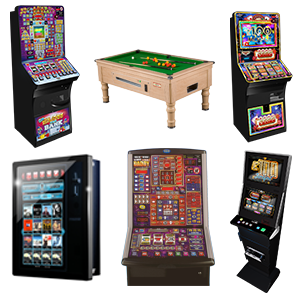 We specialise in amusement machine, gaming machine and fruit machine hire and rental to independent pubs and clubs. Posted on Monday, April 18th, 2016 at 1:26 pm. 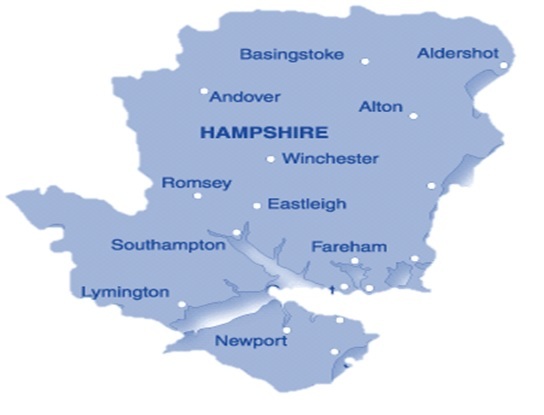 TVC Leisure are leading Fruit Machine Suppliers, Gaming Machine Suppliers and Amusement Machine suppliers throughout Hampshire. Posted on Wednesday, April 13th, 2016 at 11:10 am. 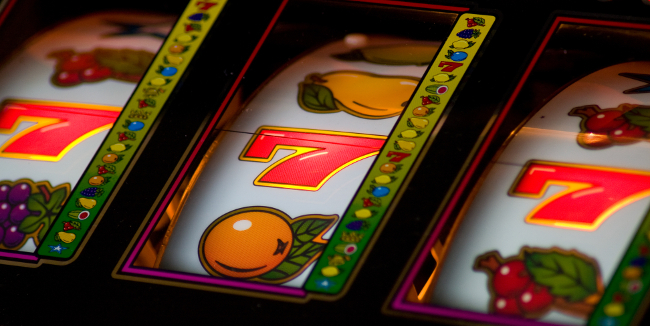 As leading suppliers of fruit machines and gaming machines throughout the Berkshire, Hampshire, Surrey and London areas we are perfectly placed to fulfil your fruit machine and gaming machine requirements. Posted on Thursday, April 7th, 2016 at 3:36 pm. The Reno Casino is the latest Category C digital gaming machine from Reflex Gaming and is now available from TVC Leisure. It can be installed in both pubs and clubs and offers a 25p, 50p and £1 multistake £100 jackpot with 10 exciting new games to choose from. Posted on Tuesday, July 21st, 2015 at 1:08 pm. Gaming and amusement machines are considered to be one of the most important extra revenue streams for many venue owners. They provide valuable entertainment to consumers, encouraging a playful, competitive atmosphere and come in a range of different styles and game modes. One of newest products in this market is the pub quiz machine. These are digital terminals that use high definition touch screen technology and offer a wide selection of games. The popularity of pub quiz machines is growing steadily, and they are already widely sourced to clubs and pubs across the UK. Posted on Tuesday, June 23rd, 2015 at 1:51 pm. 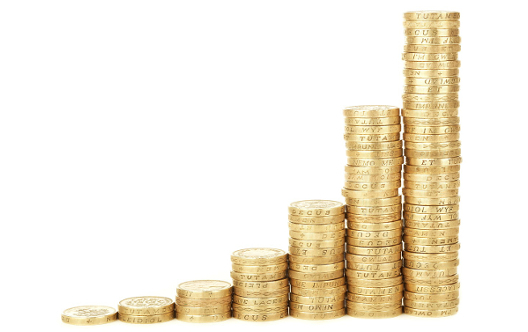 Gaming machines such as fruit machines and club machines are hugely popular here in the UK, and offer a valuable source of income – and profit – for many venues. 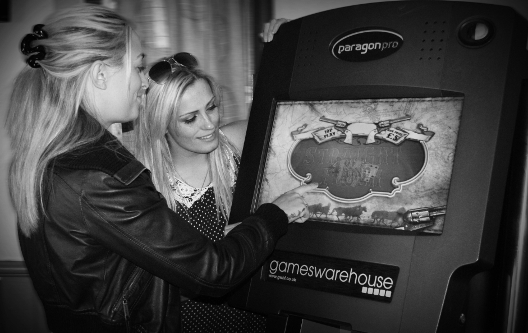 This year the gaming industry has introduced a new wave of entertainment systems, offering a whole host of exciting game play features alongside the classic favourites. Posted on Friday, May 15th, 2015 at 8:54 am. 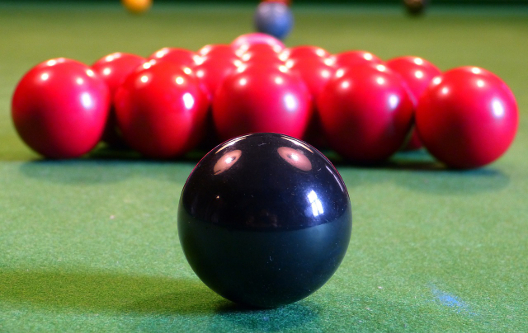 Pool tables have been a pub staple for almost half a century and for good reason. Not only do they provide entertainment for customers on the dullest of days but they also supply a convenient extra revenue stream for venue owners. In fact, some pool tables can make your average pub or bar owner up to an extra £1,000 a month! Posted on Thursday, April 16th, 2015 at 10:53 am. Sound Leisure’s new, 2nd generation VenueHub Digital Jukebox is now available to hire from TVC leisure. 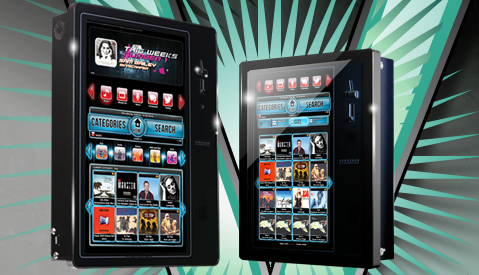 The latest VenueHub jukebox system is at the apex of digital jukebox hire technology. Its on demand service gives customers instant access to millions of tracks, more than any other jukebox system in the world, via an intuitive touch screen interface.